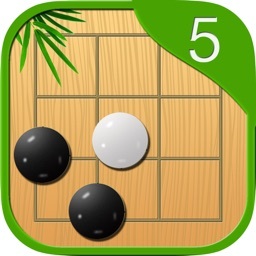 Gomoku (Five in a Row) is a strategy board game played on a go board. 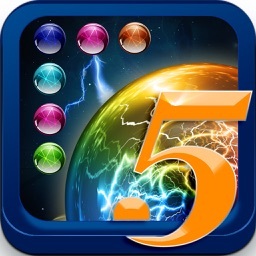 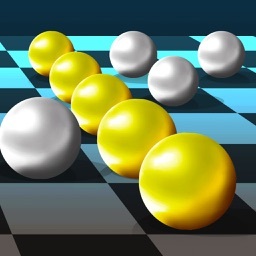 The first player to get an unbroken row of five stones wins the game. 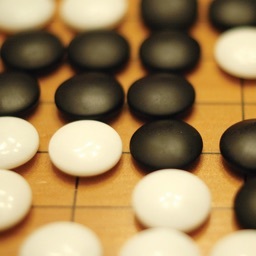 Also known as Caro, Omok or Gobang, it is traditionally played with Go pieces (black and white stones) on a go board with 15x15 intersections. Gomoku Panda Free brings this great game to your iPhone/iPad. 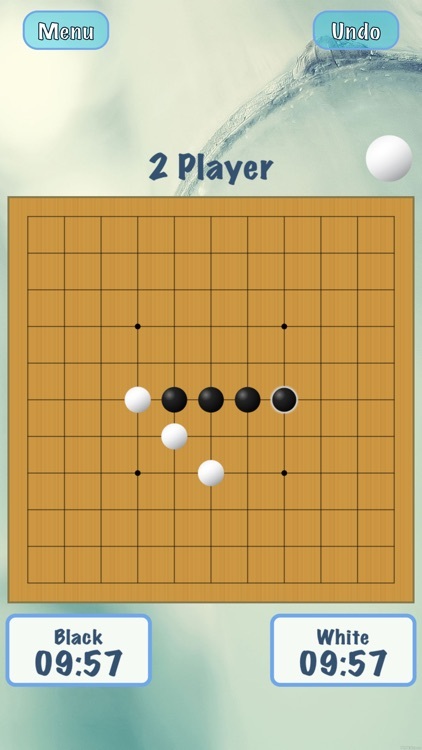 You can enjoy Gomoku in family game time, or you can also enjoy the game by playing with the AIs of varying difficulties. 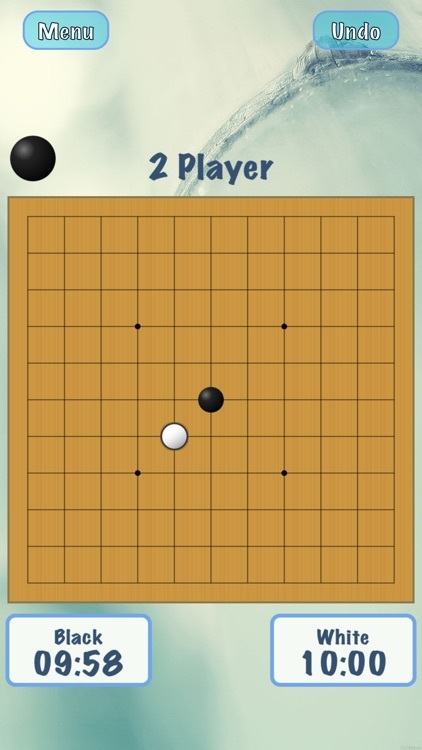 Beware that it is very challenging to beat the best AI in this game! 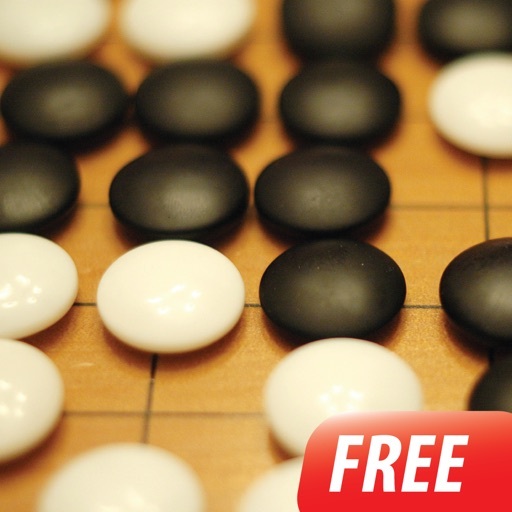 The variation of Gomoku supported in this game is free-style Gomoku. 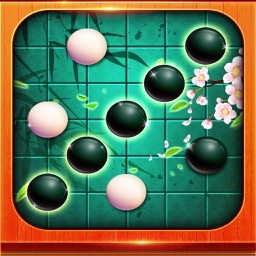 A player just needs to make a row of five or more stones to win. 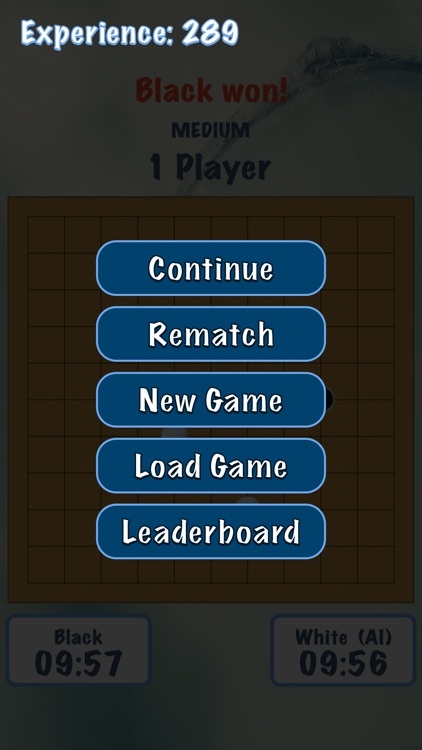 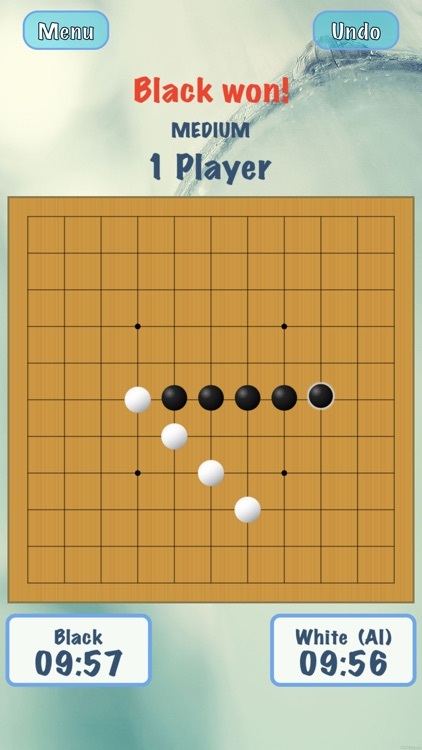 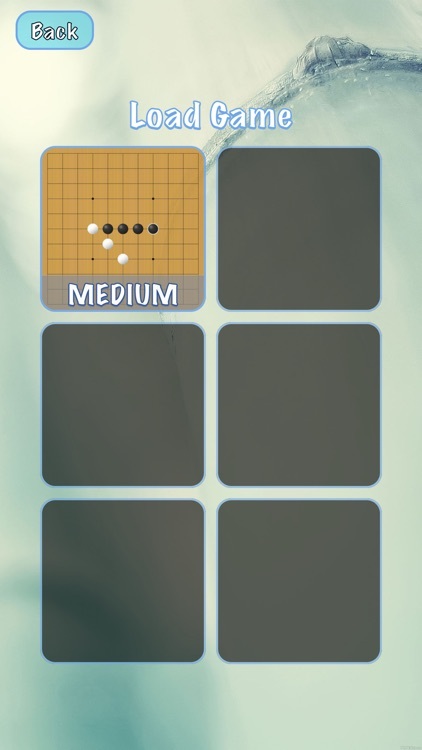 If you wish to play other variations of Gomoku, please send us a support request.